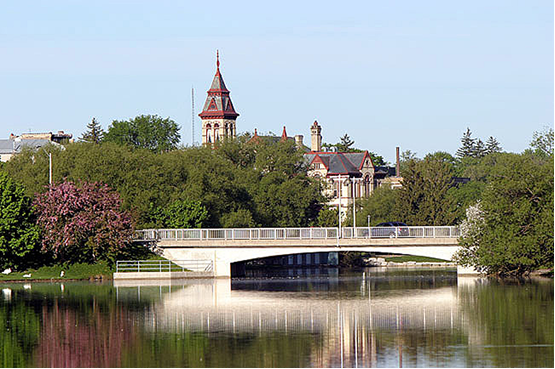 Few places in Ontario are lovelier or more alive with culture and character than Stratford. We are a charming Victorian city nestled in pastoral countryside, a destination internationally renowned as one of North America’s great arts towns. We are a vibrant creative culture, expressed by our famous theatre company, celebrated in music, the innovative cuisine of our restaurants and a garden city landscaped with well-conserved Victorian architecture. Come along as we lead you on a dance where you will discover that Stratford is that perfect place of culture and beauty.